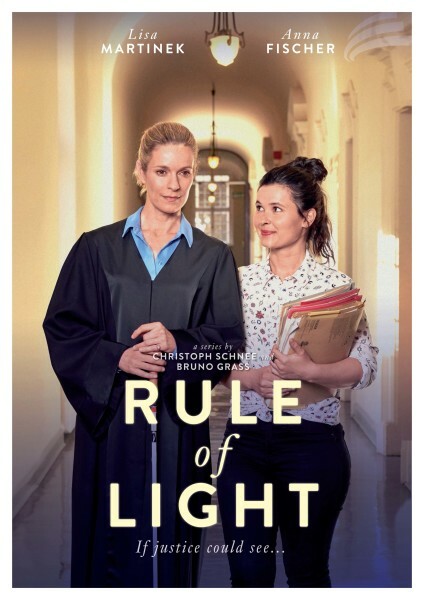 Romy is a confident, righteous and ambitious lawyer – and 99% blind from birth. Her last remaining percent of sight is also her edge. Romy opens her own law practice in Berlin and hires Ada on from an agency as her assistant. Ada’s a typical, flighty and hopeless case. Romy’s practice could be her last chance. Romy’s parents, Karin and Paul, are used to taking care of her and are having their own difficulties adjusting to Romy’s new-found, fearless independence. Is the odd, headstrong assistant the right move or just another giant, idealistic step their daughter likes to take to prove the world wrong? And why did Romy leave Ben, the man who’s always stood by her side? Even though Ada is anything but qualified as a paralegal, she quickly proves to be an asset. A full-time job from morning and into the night is foreign to Ada. She’d rather be out on the town with friends. While none of this escapes Romy, her blindness somehow focuses her on matters of more substance. Romy has an amazing memory and has honed her other senses to pick up what others can’t see. Romy treats all her cases with the same earnest intensity, no matter whether the client is an esteemed professor or a small-time criminal from the wrong side of the tracks. Ada’s wired differently: she picks sides according to her gut – and not always in Romy’s or the client’s favor. Legal drama series are cherished for their suspense, surprising twists, insights into strange worlds and depictions of justice. The viewers become witnesses. One ingredient is always at the forefront, however: an impressive and moving protagonist like Lisa Martinek as Romy Heiland. The polar opposition of the two, female main characters produces gripping and comic moments. The upside-down but magnetic juxtaposition brings a lightness to even the roughest cases. 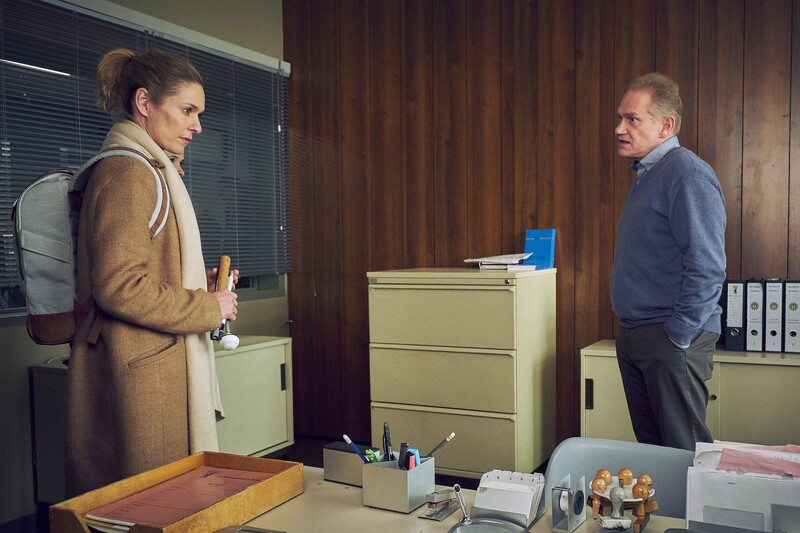 True inspiration for the series stems from the stories of Pamela Pabst, Germany’s first blind-from-birth criminal defense lawyer with a practice in Berlin.